Kashiwa City in Chiba Prefecture is embarking on a plan to reinvigorate the area around Kashiwa Station and double the local resident population. By 2040 it is hoped that up-and-coming redevelopment projects will see residential floor space increase to 550,000 sqm, double the current level, along with neighborhood population doubling to 17,000. The city will be encouraging the construction of mixed-use high-rise buildings that include residential, office and retail to attract both residents and workers. The current share of retail and commercial space is expected to be maintained, while the share of residential will be boosted to 47%. A 3.8 hectare zone by the west exit of the station is earmarked for a major redevelopment. 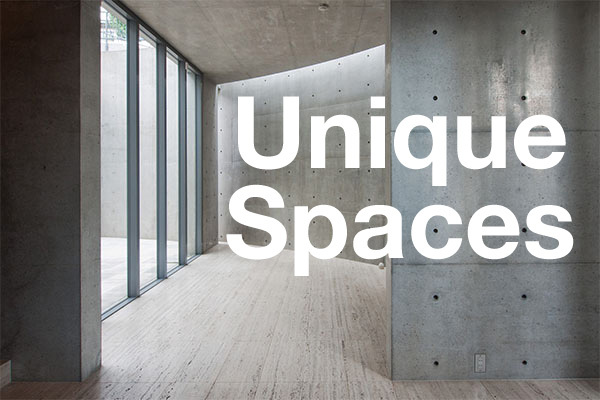 Floor area ratios may be increased to 600% to allow up to 268,000 sqm of new office and residential space. A town planning decision is expected this year with construction to potentially start by 2021. Redevelopment discussions began back in 1985. 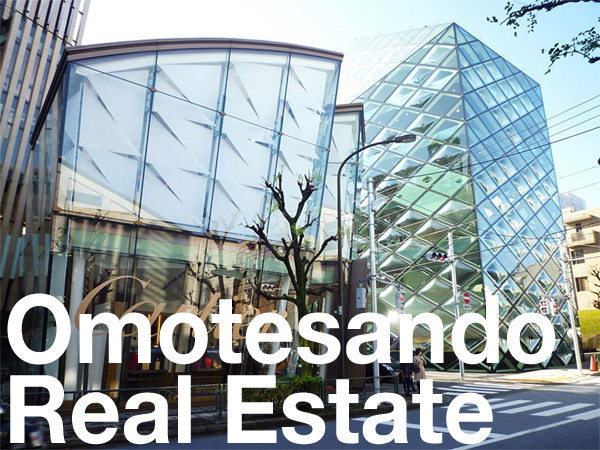 A survey by the Nikken Sekkei Research Institute found that housing accounted for a total of 33% of the total floor space within a 500 meter radius of Kashiwa Station. This is low in comparison to other stations with similar levels of daily passengers such as Nakano Station (Tokyo) with 57%, Kichijoji Station (Tokyo) with 47% and Kamata Station (Tokyo) with 41%. On the flip side, its share of commercial floor space was 30%, exceeding these stations. 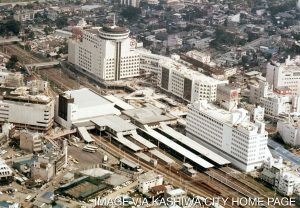 Kashiwa Station sits 30 kilometers north east of central Tokyo and offers a 35 minute direct commute into Tokyo Station. The city has an image of being a commuter town due to its transport links to Tokyo and Chiba. In the 1970s the station was in the spotlight as one of the leading station re-developments in the country began to take shape. These buildings are now 40 ~ 50 years old and are starting to show their age. The opening of the Tsukuba Express Line – a competing line connecting Chiba to Tokyo – in 2005 created some competition for Kashiwa Station with a corresponding drop in passenger numbers and shoppers. Daily passenger numbers at Kashiwa Station have dropped by about 10% over the past 15 years. In late 2016, the Sogo Kashiwa Department Store closed its doors after 43 years of operations. The store’s annual sales in 2016 were just 20% of their peak in 1991. The city had a population of 423,000 in July 2018, up 8.2% over the past 10 years. The Nikkei Shimbun, August 1, 2018. The Mainichi Shimbun, August 1, 2018. The Kensetsu Tsushin Shimbun, July 24, 2018. Nihon Kogyo Keizai Shimbun, February 7, 2017.